The Federal Emergency Management Agency (FEMA) recommends that all Americans have some basic supplies on hand in order to survive for at least three days if an emergency occurs. It is recommended that the Ready Kit should be assembled well in advance of an emergency. The concept is to be able to survive for at least 72 hours until local officials and relief workers arrive on the scene. The disaster could be wide-spread and involve a lot of people that makes it difficult for relief workers to reach everyone immediately. Click here for a print version of this list and additional items to consider adding to an emergency ready kit. The American Red Cross has a suggested list for first aid kits and has other items available for purchase at their online store. Many experts believe that the homeowner benefits from the forced savings of amortization and the leveraged growth that takes place in the investment. It has been observed in the tri-annual Consumer Finance Survey by the Federal Reserve Board that homeowner’s net worth is considerably higher than that of renters. 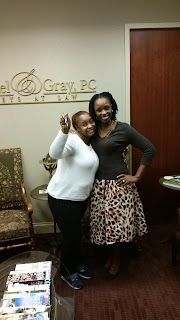 CONGRATULATIONS to my beautiful client on purchasing her 1st home! 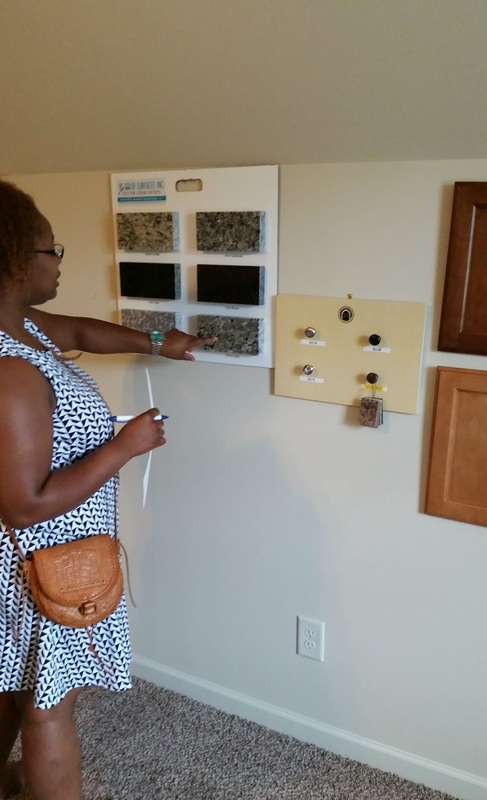 After some months of preparation and research, this savvy buyer decided on a new construction home. 1) Start from scratch like this buyer did (ex: pick lot, make all selections). 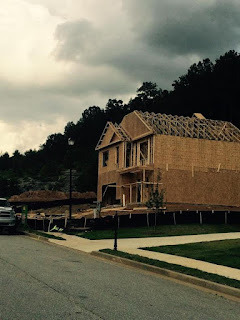 Construction time on the home varies by builder and location. 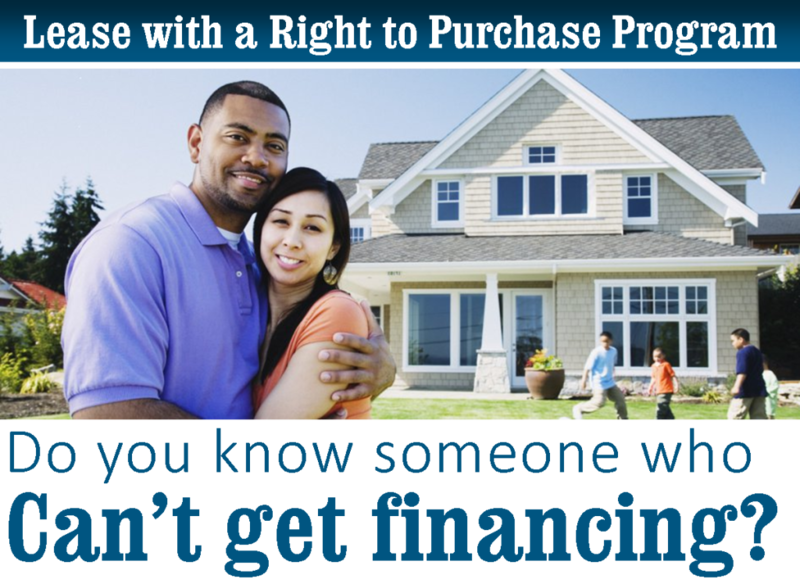 Acquiring permits and bad weather can also delay the process, not to mention the loan/underwriting process. 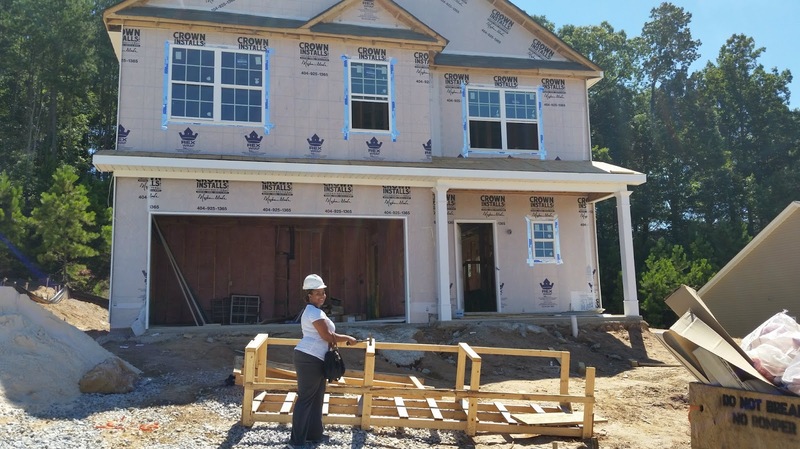 At the present in Georgia, most builders are giving a time frame of 90-120 days. 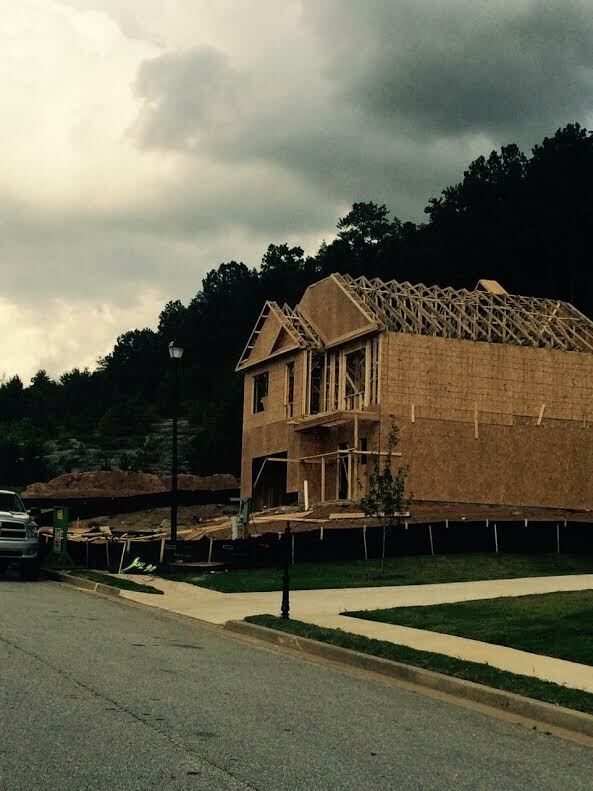 2) Buy a home the builder has already started constructing. 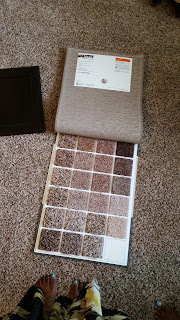 Depending on how far along the home is, they buyer may be able to still make some selections (ex: carpet, appliances). In addition, since the home is already underway, a buyer can close more quickly. 1) Contract & Selections - The same day she wrote the contract, she made her selections. 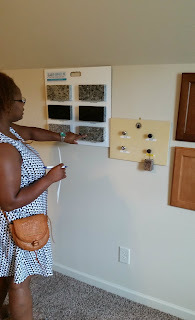 Cabinets, carpet, tile, brick, grout, you name it... she picked it! This builder had the selections on site, but some builders will have buyers make an appointment to visit their Design Center. And yes, those are our toes. Let's just say we picked the wrong day to wear heels! If a buyer will be doing a Home Inspection this is the ideal time. Before the walls go up! This is also the time where a buyer should verify their electrical selections. Case in point... at this walk-through we caught that an additional fan was put in the loft, instead of a bedroom. That would have been a pain to fix after the sheet rock and paint went up. 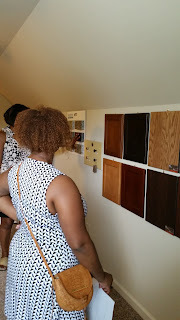 4) The Builder Walk-through is done a few weeks before closing and is very detailed. This is the one where the buyer has a chance to ask all of their questions about the mechanics of the house and note any touch-up that need to be done before closing. 5) Closing Day! Prior to closing we did a Final Walk-through to make sure the touch-ups from the last walk-through were completed, and then went to closing. 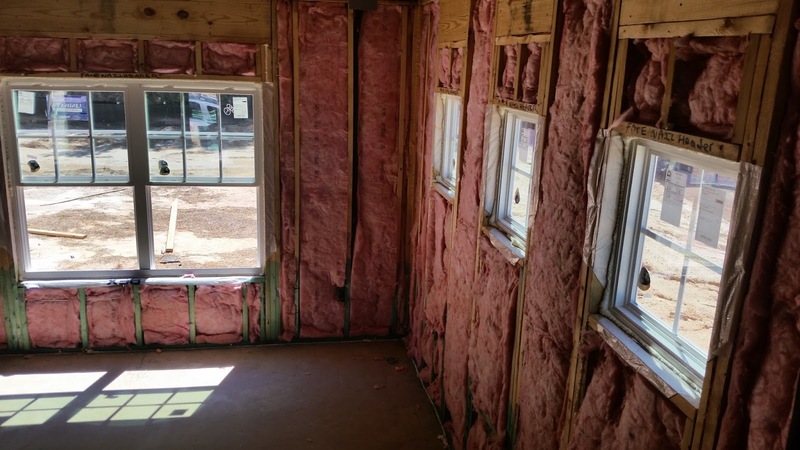 The building process takes time, but you can get exactly what you want! 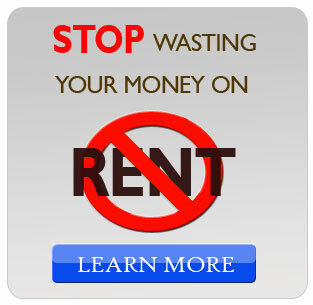 *Keep in mind - Aside from dealing with the builder, you still have the loan process going on with the lender. Buying a home whether new or a resale can be stressful, but the right agent will guide you along the way. 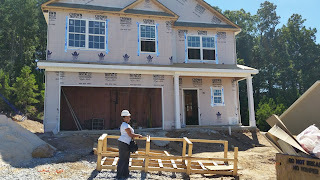 Check out this post: Buying New Construction ~ Do I need an agent? If you are looking to purchase a home, I'd love to help! 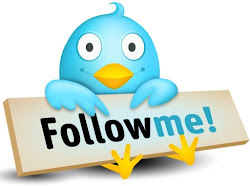 I specialize in working with individuals and families in transition. Whether your 1st move or your forever move! 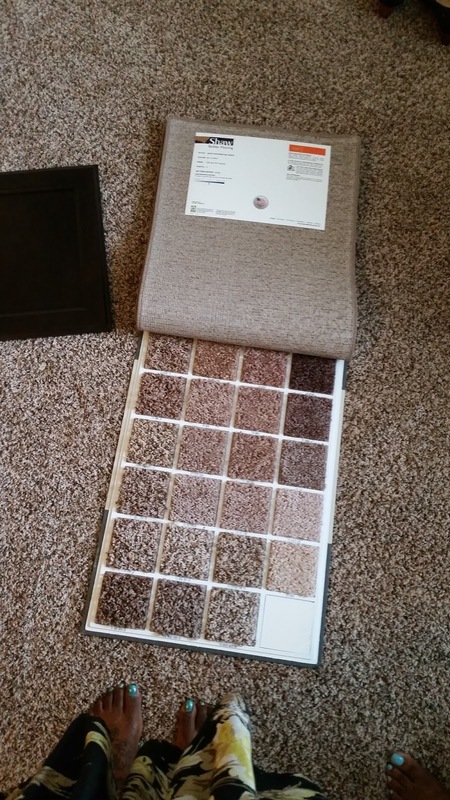 The more equity in your home, the more options you have. Since equity is determined by the difference between value and what is owed on a property, when homes lost value during the Great Recession, homeowners’ equity decreased. 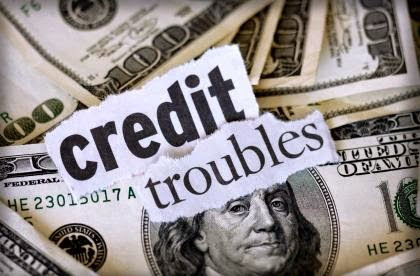 Negative equity occurs when the value is less than the mortgage owed. According to CoreLogic, 91% of all mortgaged properties have equity and only 4.4 million properties remain in negative equity at the end of the second quarter in 2015. 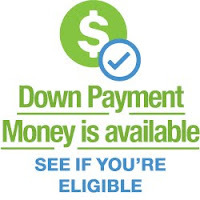 To purchase items that would not have deductible interest like personal cars, boats, etc. It could be as simple as waiting for positive home equity so owners can move to another home without having to pay out-of-pocket expenses to sell their home. The first thing every homeowner needs to know about plumbing is how to turn the water off in case of an emergency. It’s like having a fire extinguisher; you hope you never need it but you want it just in case you do. Generally, the cutoff is in the front of the home. There may be a separate cutoff box on the owner’s side of the meter. If not, the owner needs to be able to open the water meter and turn it off there. This will require a water meter key which can be found at a local home improvement store and a wrench. 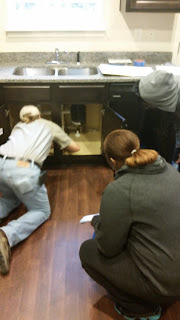 Once you have the key, practice opening the meter door and check out how the shutoff valve works. Then, put the key in a quick and easy place to find when you need it. The second thing a homeowner needs is a recommendation of two good plumbers. Having a backup name is always good in case your first choice can’t make it when you need them. Some homeowners prefer to go the do-it-yourself route. There are plenty of DIY videos on the Internet but having the name of a good plumber if the job gets out of hand can be the tool that saves the day. Our business puts us in touch with some of the most reliable and reputable service providers and we’re willing to share their names with you. Regardless of whether you “do it or delegate it”, being familiar with the basics can be very helpful.